1. Jonathan was King Saul’s son. 2. 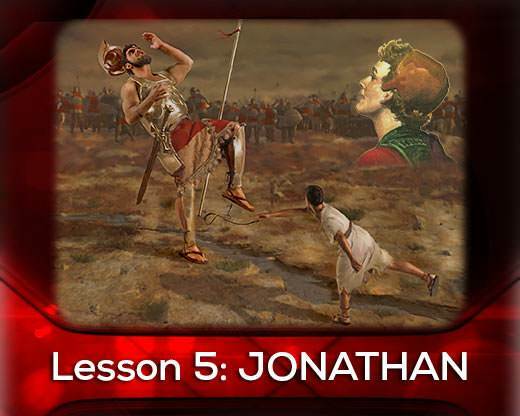 Jonathan was not there when David met the giant Goliath. 3. He met David in the White House of his day. 4. 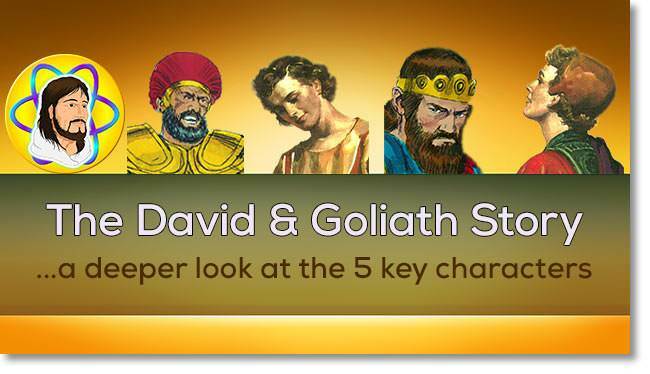 Jonathan loved David when he saw the Spirit of God in him. 5. Jonathan did not want David to be king some day. 6. God gave Jonathan joy in advancing David because God filled the two boys with His Spirit. 7. The rest of Jonathan’s story will be told later in heaven. 8. One of Vaughan’s Jonathans was his twin brother Con. 9. When our Jonathan dies, we should think about becoming one. 10. Would you like to have a friend like Jonathan?